Having the best wood cutting board in your arsenal of kitchen devices will make cooking not only enjoyable but mess-free as well. Cooking is love made edible, as they say, and preparing meals is a part of the whole process. I am here to help you choose the best product for your needs. I will cover 5 wood cutting boards of different brands and compare their features with one another, as well as their prices. This will assist you in making the right decision in purchasing this type of kitchen device. 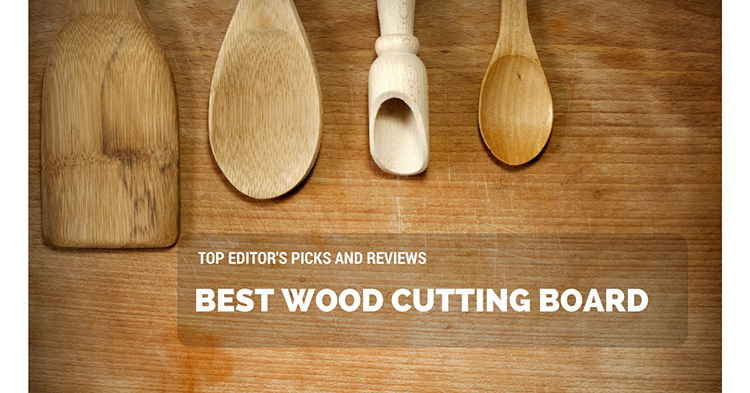 Which is the Best Wood Cutting Board for You? 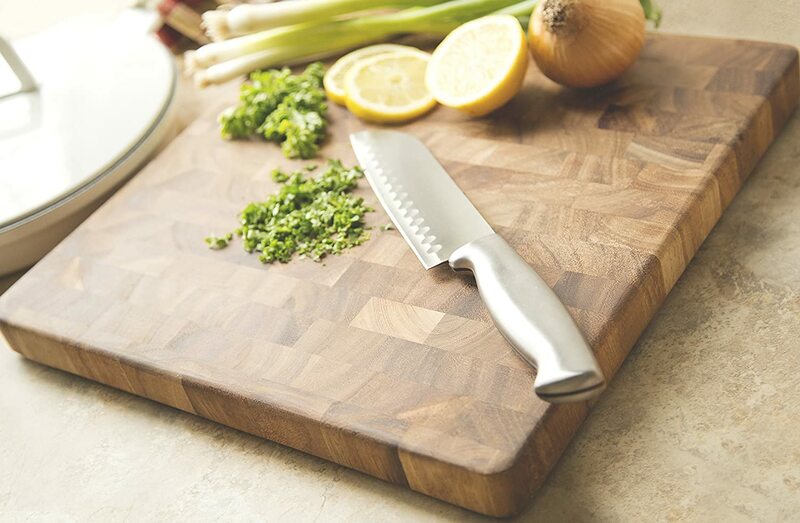 Wood c﻿﻿utt﻿﻿ing board﻿﻿s are undoubtedly beautiful. However, there are many benefits to using wooden boards in the kitchen, aside from their appearance. Safer than plastic – Plastic cutting boards are sometimes made with toxic ingredients. Wood materials are definitely safer as they come from nature. You’ll feel safe with the best wood cutting board for meat as cross contamination from raw food can be avoided. More durable than glass – There are glass cutting boards (which are also pretty, by the way) – but they can break easily. While wooden boards can also break, they are not as fragile as glass-made ones. Naturally beautiful – Wood is naturally beautiful, that’s why they can also be considered as decorative items in the kitchen. Wood cutting boards have a basic function, but different brands and models carry different features. Consider the points listed below when deciding on which product to buy. Size and shape – Cutting boards are usually rectangular or square in shape. As for their size, this can vary. While small boards are usually enough in handling small preparations of food, they can prove to be limiting when it comes to accommodating large portions of food. This is the reason why you should consider your food preparations when deciding on the size of cutting board for your kitchen. Materials – Wooden cutting boards are usually made of bamboo or acacia. Both are beautiful, to say the least – but acacia is prettier because of its pattern. Note, too, that while bamboo is cheaper, acacia is a harder type of wood – and is, therefore, more durable. Functionality – As cutting boards, your chosen unit should be able to provide for all your cutting needs. Remember, you will need to cut meat, poultry, fruits, vegetables, bread, cheese, etc. on this board – therefore, it should be able to accommodate different types of food. Dual purpose – Since wood cutting boards are very attractive, today’s models usually come in a double-purpose design. Aside from functioning as chopping/ cutting boards, most units can also be used as serving trays. So, if you want to make the most of this product, choose the item where both sides can be used effectively. Drip Well – It can be pretty messy to cut up juicy food, whether raw or cooked. In order to avoid having all those messes on your countertop, find a model of cutting board that comes with drip grooves along the sides. 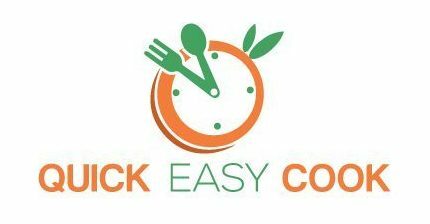 Cleaning and Maintaining – Cleaning up after cooking is always a part of the whole process, and we want this to be as easy as possible, right? Products that can be washed using simple procedures is the best. And it’s the same thing with maintenance – this procedure shouldn’t be too troublesome. Price – Your choice of wood cutting board will certainly include your budget. If you can afford high-end models that have high quality, then go for it. Such items will last for a long time and are worth your money. But if you want to go for the mid-range prices, that’s also fine – there are great products along the mid-range level as well. To make your wooden cutting board last for a long time, consider doing the instructions below. Hand washes them – Wood cutting boards are best cleaned by hand washing them with warm soap and water. Yes, even if an item is dishwasher safe, this will still shorten the life of the unit. Allow to air dry – After washing your wooden cutting board, pat dry it with a towel. Of course, there will still be moisture in the wood after drying it up – so, don’t put it in the cabinet just yet. Instead, allow it to dry up naturally. Apply Oil – Oil is the best friend of wood products. To maximize the life span of your wood cutting board, apply oil (mineral oil, virgin coconut oil or virgin olive oil) on both surfaces first. As for washing and cleaning this item will also cause the wood’s natural oil to dry up, it’s also recommended that oil is applied after cleaning it. Perform the above instructions so that your wood cutting board will retain its beauty and durability as well. Measuring 18x12x.08 inches, this is a very spacious model of cutting board. It can hold large amounts of items and ingredients, and can even accommodate carving a roasted turkey. To maintain the beauty and strength of this wood cutting board, you can apply olive oil before using it. Regular application of oil is also recommended. It’s not that thick (less than an inch). This item measures 18x12x.75 and is, therefore, considered to be an extra-large cutting board. You can chop large sizes of food here without feeling restricted. This model also comes with reversible sides – yes, you can use both sides – one side for chopping cooked and raw food and one side for serving finger foods and snacks. It’s also made from bamboo, which is a strong and non-toxic type of material. It’s also beautiful, as you already know. As a model that comes with drip grooves, the juices and moisture from food will be neatly collected on the sides of the unit. Maintaining this cutting board is also easy and trouble-free. Just apply olive oil regularly on the clean surfaces (both sides) of the board and this will extend the life of the wood. I like this product because it’s multifunctional and reasonably priced, too. There’s no doubt about it that this is the best cutting board for meat, bread, fruits, vegetables, etc. You can use both sides. As an extra-large type of wooden cutting board, this item measures 18x12x.75 – this space is enough to accommodate big portions of food and ingredients. Constructed using bamboo materials, this unit is strong but easy on cutlery. It is undoubtedly the best wood cutting board for knives, so you don’t have to worry about your utensils becoming dull due to constant use. This cutting board also works as a serving tray. So, while you can use it as a regular chopping board, it can also be used for serving snacks and drinks (in a beautiful presentation). There are drip grooves on this particular model. This feature allows the cutting board to hold liquid drippings from food so as to not mess up your counter. While being attractive and multifunctional, it is also reasonably priced. Having drip grooves allows for mess-free food preparation. Bamboo is safe to come into contact with food. The surface is large enough to hold big pieces of food and ingredients. It doesn’t have stabilizers, a towel underneath will make it more stable. This square-shaped cutting board has a measurement of 14x14x1.25 inches. It’s not as big as the other products mentioned previously, but it is still spacious enough to hold a lot of food. And since it’s quite thick, this wooden board is tough and not prone to warping. Made from Acacia wood, this item has visible attractive patterns. Acacia is also a strong type of wood, so you can expect it to last for a long time. This model comes with rubber feet to keep it stable, but you can remove said stabilizers so that you can use both sides easily (yes, you can certainly do that to make it more usable). By doing so, you can rely on just this one item to prepare, chop, and serve food. Considering that it’s made from Acacia wood (which is more expensive than bamboo), this model of cutting board is reasonably priced. It costs more than bamboo products, but the price is worth it. Made from Acacia wood, which is a high-quality material. It’s thick and can withstand the demands of heavy chopping. Measuring 16x12x1.25, this model of cutting board has a spacious surface. While it’s not considered to be an extra-large board, it is still bigger than regular-sized products. This is made of Acacia wood – so, the final item is durable and practical as well. In fact, this material is not hard on knives – you don’t have to worry about damaging your expensive cutlery when using it. Designed with drip grooves located on the sides of the unit, you can avoid having a messy counter when cutting juicy food. This is a double purpose cutting board since you can also use it to serve food. It even comes with finger holes on the sides, making it very easy to hold onto. You can, therefore, use it as a tray when serving breakfast in bed to your loved one. If it wasn’t for the price, this would have been my favorite cutting board on all the items reviewed here. It has a large surface to hold food. It’s preconditioned with mineral oil so as to maintain its beauty and durability. It makes for an attractive serving tray. Well, you have seen the reviews and are now fully aware of the different features of the top cutting boards presented here. I have also compared each one of the models against each other and have come up with a clear winner. 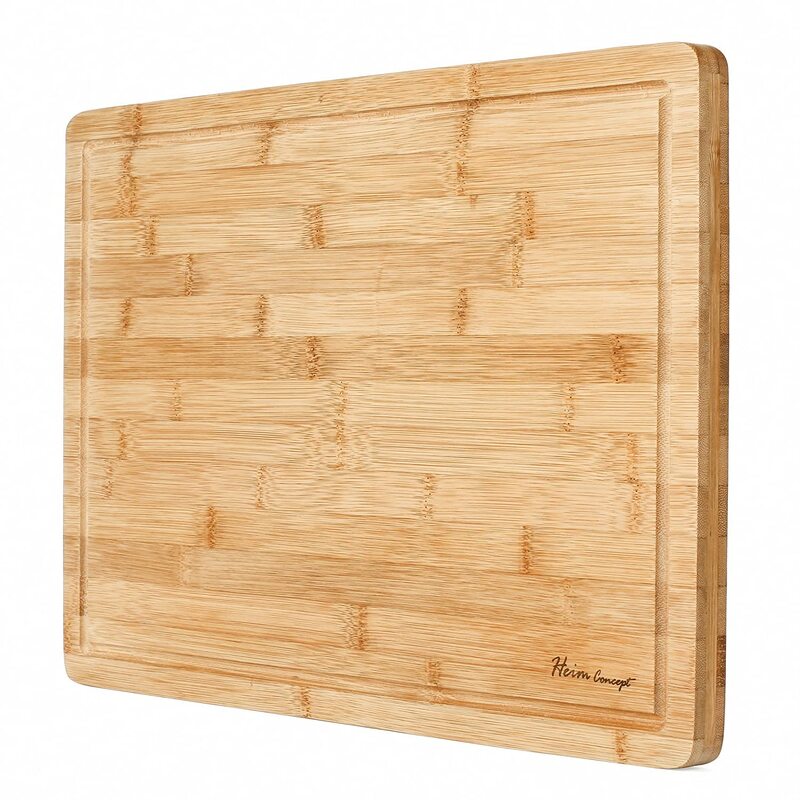 In my opinion, the Premium Bamboo wood cutting board is the best among the best when it comes to the overall functionality and cost of the product – that’s why I’m recommending this particular item to you. 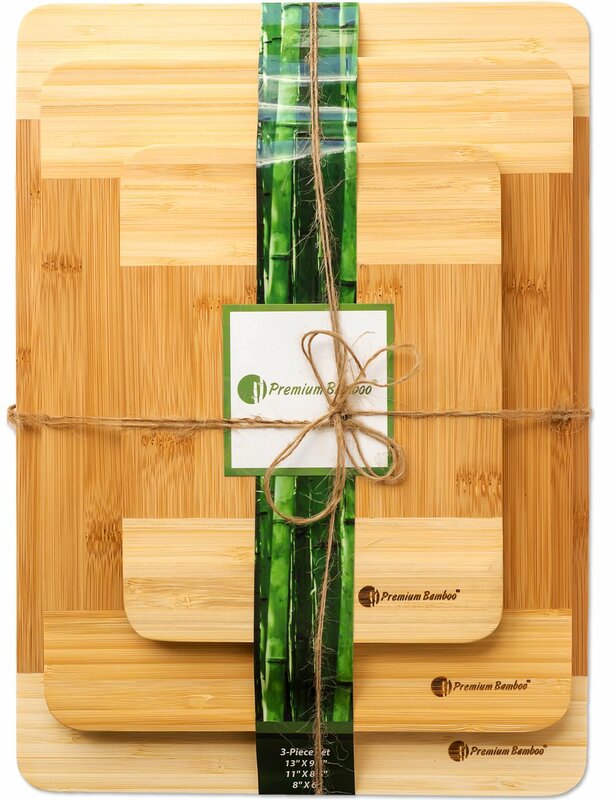 Not only is the Premium Bamboo item large, it also carries all the essential features of a great cutting board – durable, safe, multifunctional, easy to clean and maintain (see video), and most of all, it’s very VERY affordable. 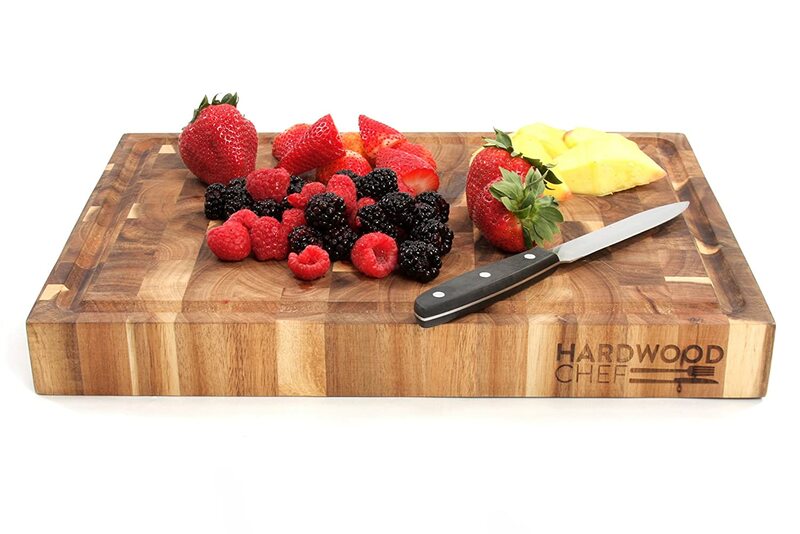 I have a second choice, by the way – the Ironwood Gourmet wood cutting board. If you prefer acacia over bamboo, this model proves to be a great option, too. It’s a bit more expensive than bamboo items (because acacia is pricier than bamboo) – but the additional cost is worth it. Perhaps the only downside to getting this product over the Premium Bamboo product is the size – it’s about 4 inches smaller than the bamboo model. The other units are obviously good, too. So, really, you can’t go wrong with any of the products presented here. Of course, the final choice is up to you as you will be the one to use it. The reviews here simply serve as your guide and I sincerely hope I have helped you in picking the best wood cutting board for your needs. For more kitchen gadgets like cutlery & knife, visit here.